HALLO! HIER IST WIEDER EUER LUCAS! 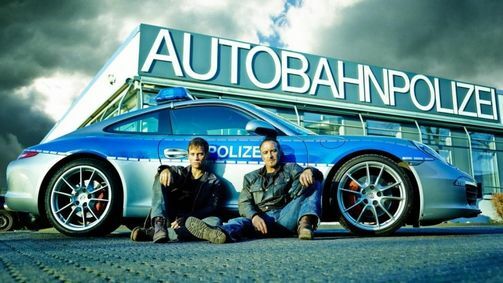 HEUTE ZEIGE ICH EUCH MEINE LIEBLINGSSERIE: ALARM FÜR COBRA 11!! !